Preview Weekend is coming up and we would like to invite all families with students ages 13-18 (grades 8 - 11) to join us for a free open house. Come and see what Kingsway College is all about. Accomodations are available to those living outside the Durham Region. 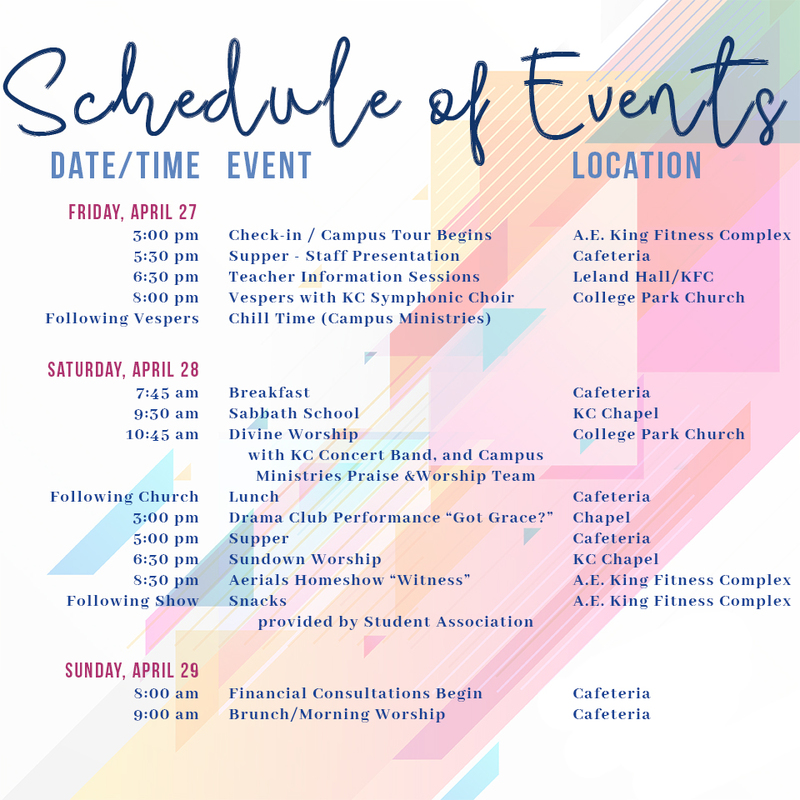 There will be campus tours, teacher info sessions, financial consultations, and performances from our very talented touring groups (Aerials, Band, & Choir). All you have to do is REGISTER for the weekend right here!